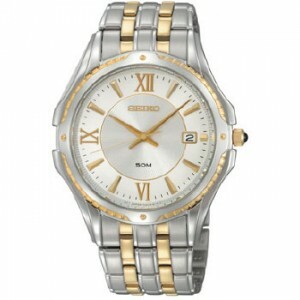 H.L Art Jewelers is a locally owned and operated full service fine jeweler. 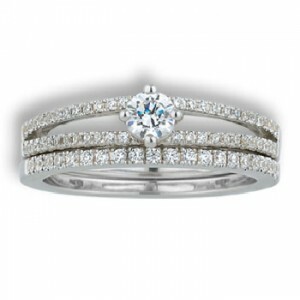 With our extensive selection of engagement rings, wedding bands, diamond jewelry, gemstone jewelry, earrings, watches, and more, we have been providing the highest quality fine jewelry to our customers since 1936. 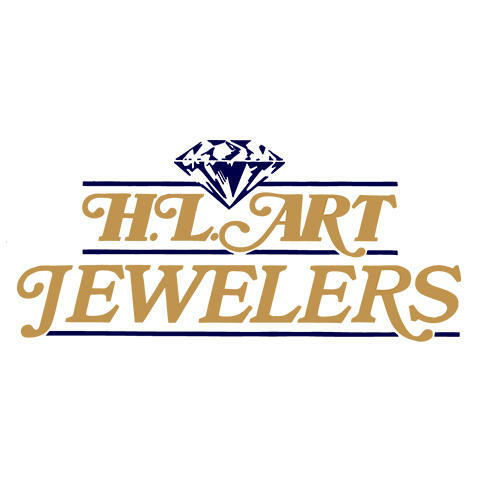 Whether you're looking for a custom engagement ring, an anniversary gift, or a new battery for your watch, H.L Art Jewelers has it all, and our knowledgeable employees will help you find the fine jewelry that fits you best. Our customer service is second to none, and we offer in-house financing options to help make your purchase even more affordable. 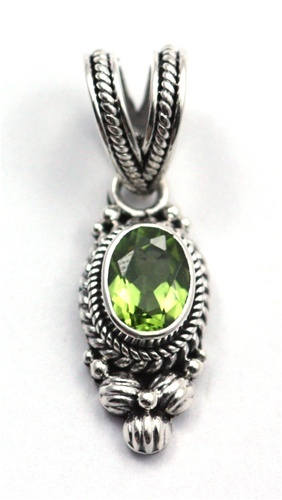 If you're in the market for a new piece of jewelry, stop by H.L Art Jewelers today! 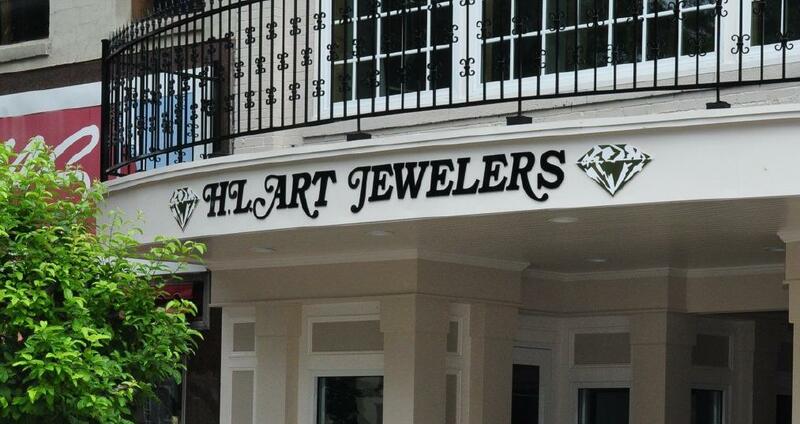 Currently there are no reviews for ' H. L. Art Jewelers '.